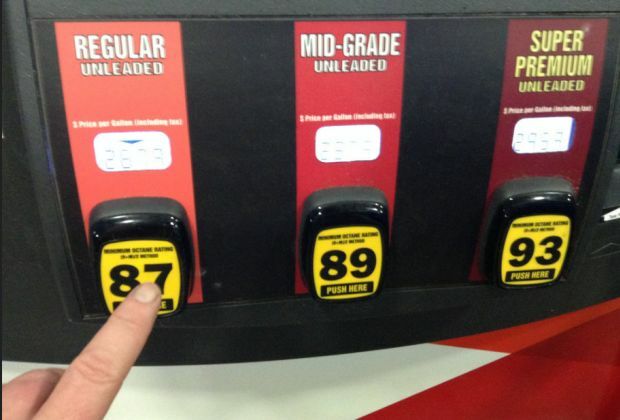 Gas prices in West Central Kentucky rose by nine cents this week to $2.258 per gallon, according to AAA East Central’s Gas Price Report. Prices across the Great Lakes and Central States have seen significant movement over the past month. States in the region top the list of largest monthly increases, including Kentucky (+15 cents). The EIA’s latest report shows Midwest gasoline inventories dropped by 300,000 barrels, to 32 million bbl last week. Low inventory and high demand will likely result in continued increases over the coming weeks.